LEADTOOLS annotations use XML to store the annotation data. Since XML is easy to read and interpret, this makes our annotations a powerful intermediate format if your application needs to load and/or save another format. 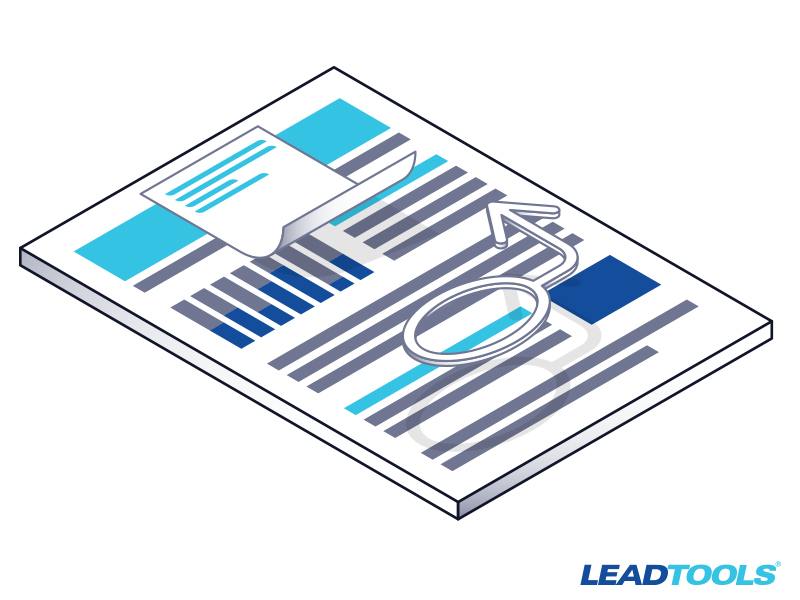 You can develop an application and use LEAD’s superior viewing, conversion, and drawing tools but still retain your original annotation format. Or if saving isn’t a concern you can simply have the peace of mind knowing that your application can load a huge variety of file formats and annotations that go with them. One of our developer support agents went on a rampage and created examples of some of the many ways you can convert annotations. Check out the links below going to our forum where you can download the example for the type of annotation conversion you need. Don’t see your annotations on this list? First, this isn’t a comprehensive list, so contact our support department and see if we support your annotations! LEADTOOLS developers are experts in this arena, so if you have an annotation format that is currently unsupported in LEADTOOLS let us know and we will be happy to work with you on getting that format added to our toolkit. We recently updated our libraries and the Document Viewer to load and save IBM FileNet P8 annotations and are happy to continue enhancing our products in ways that serve our customers well! This entry was posted in Document Imaging and tagged Annotation, Code Tip, FileNet, IBM, Markup, P8, PDF, Wang. Bookmark the permalink.